You are currently browsing the category archive for the ‘Seriously Dangerous’ category. 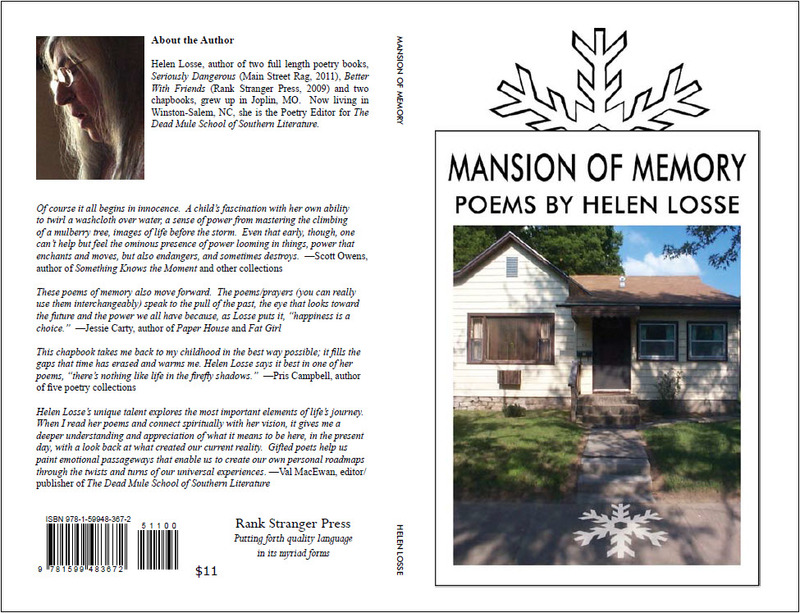 Get your copy of Mansion of Memory. $11. All profits go to Bright Futures Joplin Tornado Fund. A Celebration of Wake Forest Writers and Writing! Join us. It’s free! See entire schedule. Congratulations to all the poets on the long list. 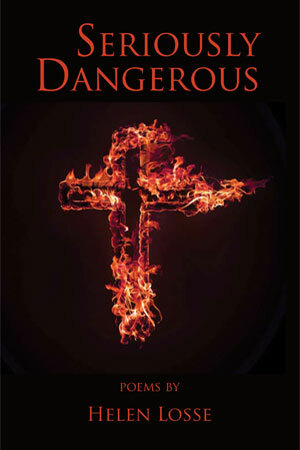 My full-length poetry book, Seriously Dangerous (Main Street Rag, 2011), is on the long list for a SIBA Book Award. Many thanks to Barnhill’s for nominating this book and to M. Scott Douglass of Main Street Rag for publishing it. Copies are available at the Main Street Rag (Online) Bookstore, Barnhill’s in Winston-Salem, NC, several other Independent bookstores in NC, and from me. If you want a copy from me send $16.50 (including postage). Contact me, if you need my address.